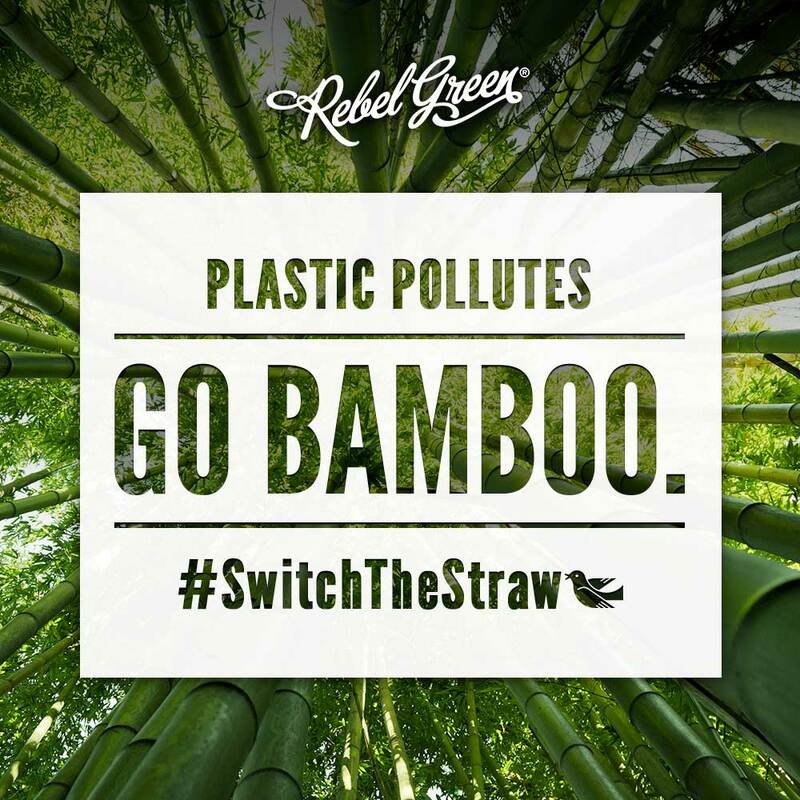 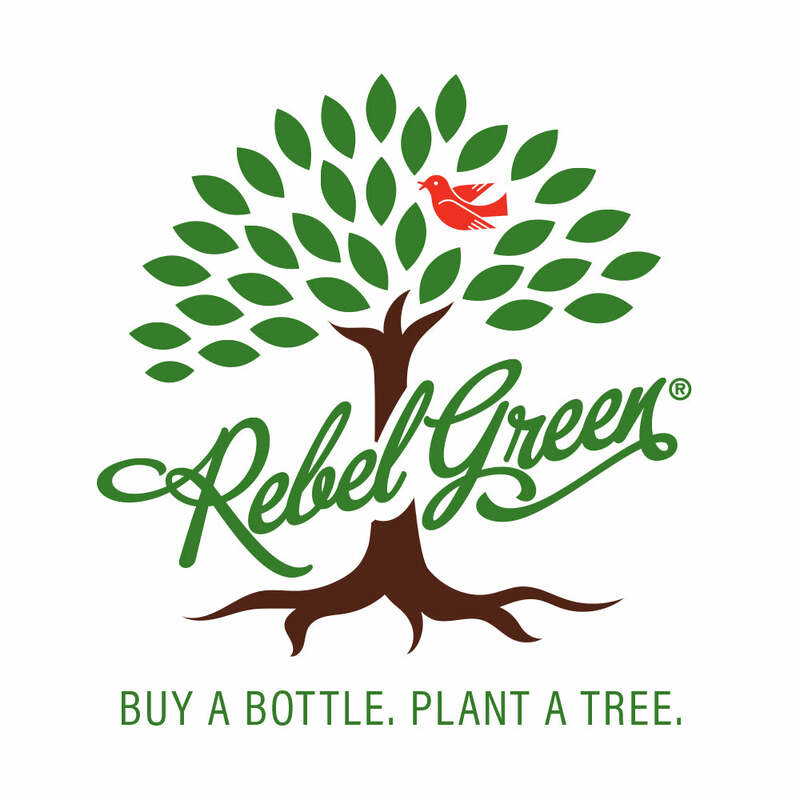 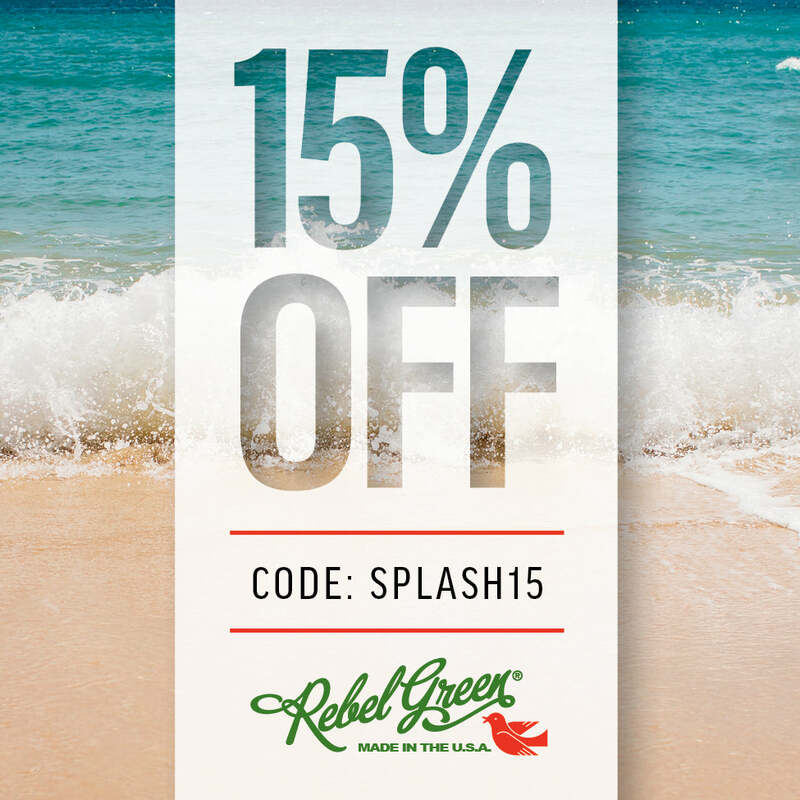 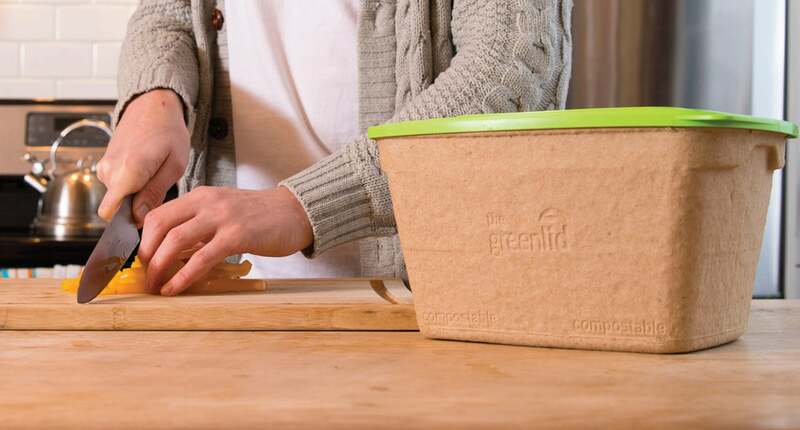 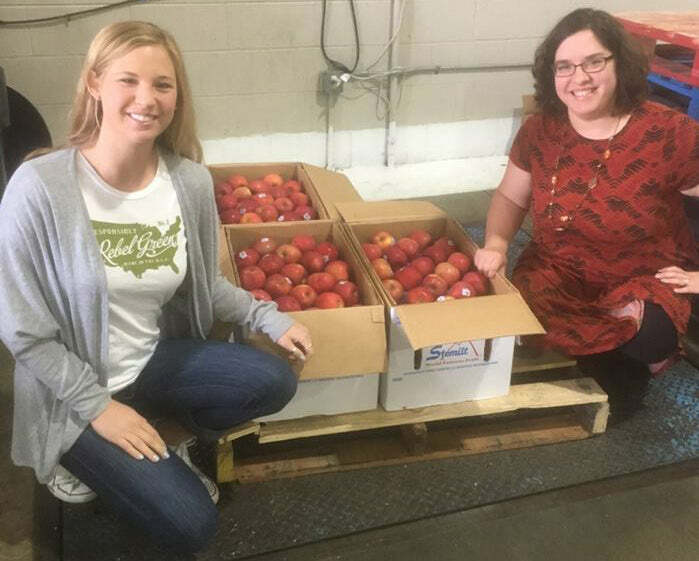 Rebel Green, Author at Rebel Green: Eco-Friendly Products Responsibly Made in the U.S.A. 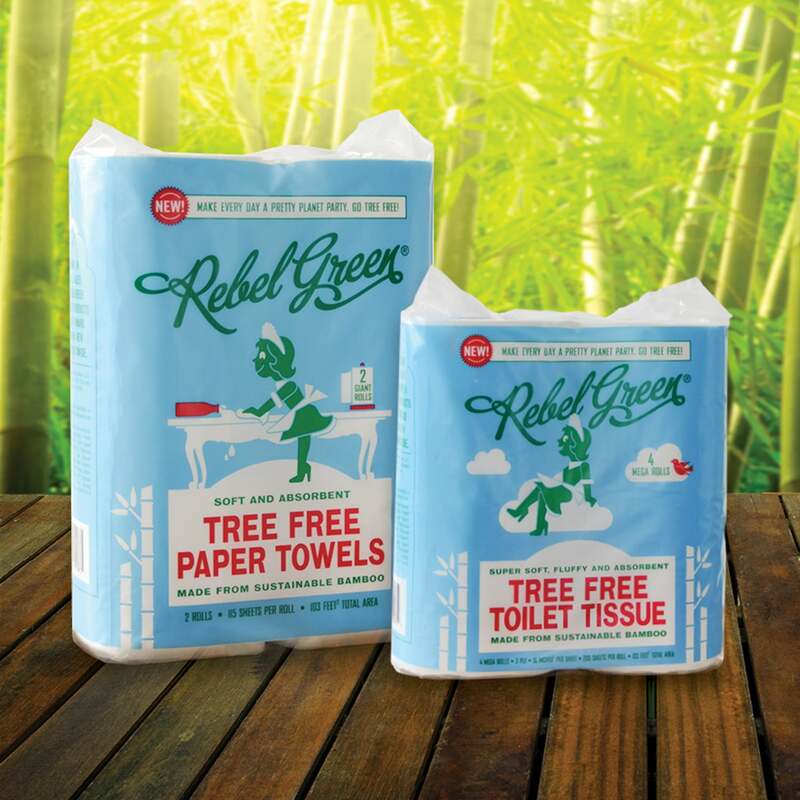 Fancy Food Show Natural Brands Giveaway! 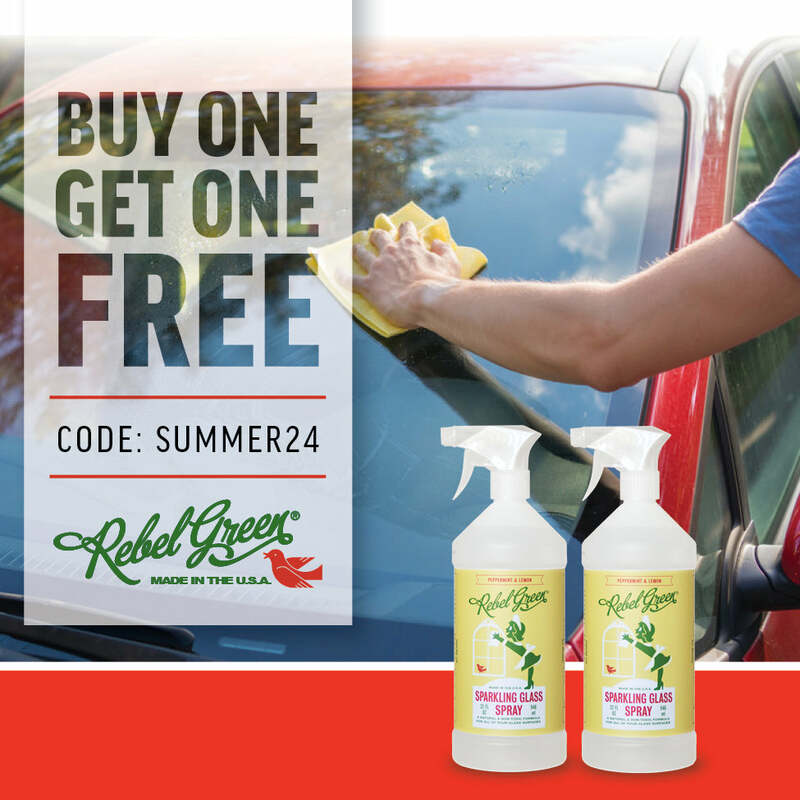 SPECIAL OFFER: Sparkling Glass Spray – BOGO FREE! 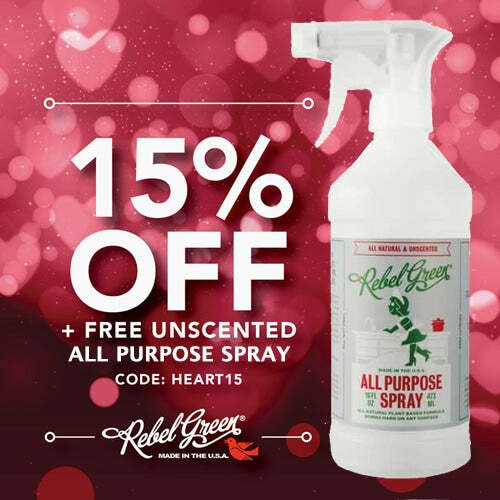 SPECIAL OFFER: 15% Off + FREE Sparkling Glass Spray!